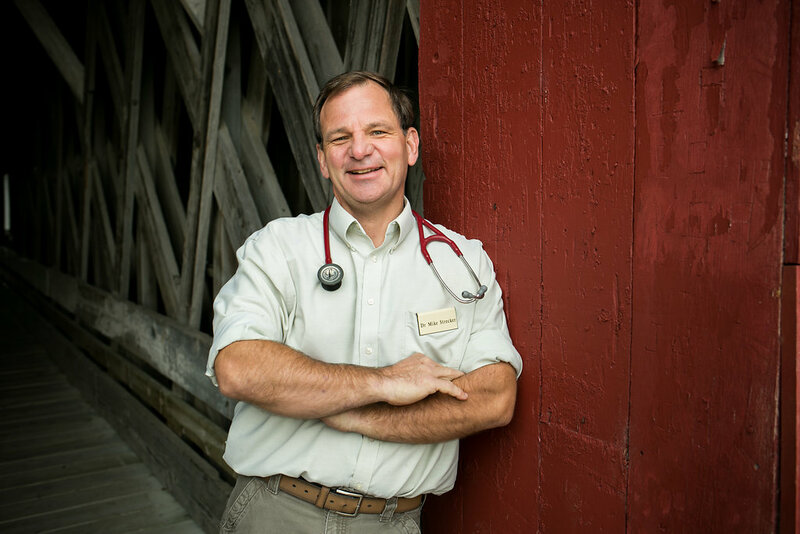 Dr. Dan is a native of Zumbrota, and is proud to be practicing in his home town. He is a graduate of Luther College, and received his veterinary training at the University of Minnesota. He has three children: Anna, Maren, and Stefan, all of whom enjoy their furry companions Skeeter and Oakley. In his free time he enjoys skiing, wood fires, good music, and trips up north to the cabin. Dr. Mike grew up in Shoreview, MN. 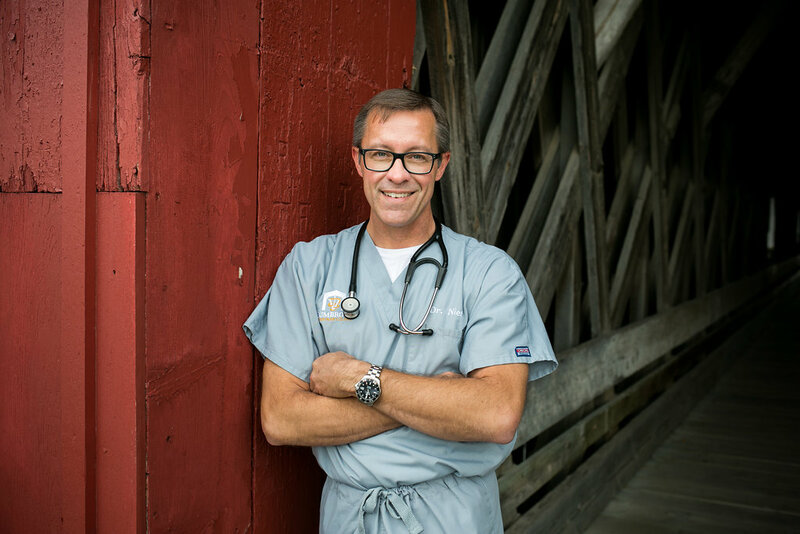 After high school, he spent three years in the Army before attending veterinary school at the University of Minnesota. He lives in Welch, MN with his wife Carol, and 2 children, Teagen and Torin. They have a dog named Willow, who was rescued from a shelter, 2 cats, a snake and a horse. In his free time, he enjoys remodeling his old farmhouse, off-roading in his jeep, beekeeping, camping, skiing, scuba diving and all outdoor activities.